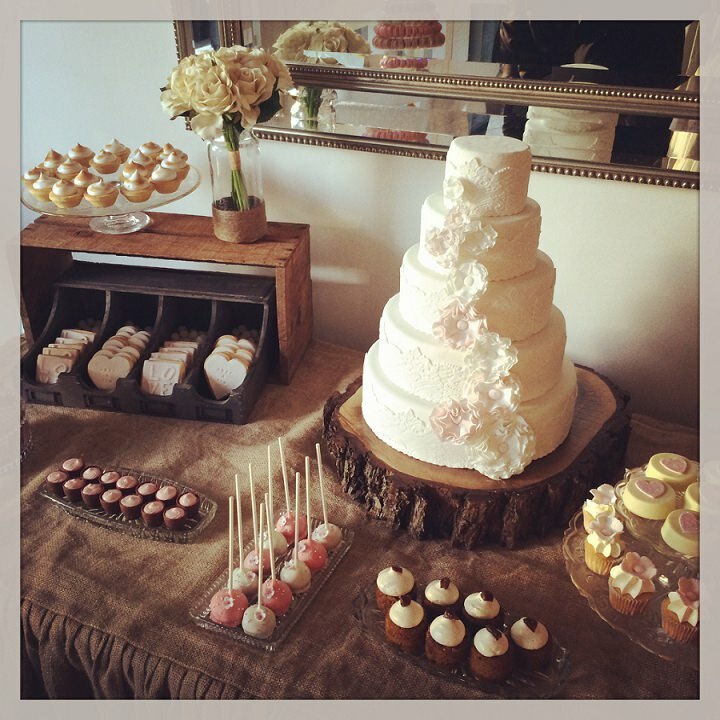 Here at Boho Weddings we LOVE cake! 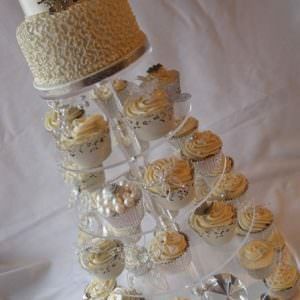 and we especially love different ideas for wedding cakes! 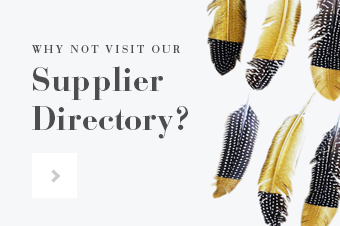 So many people these days are deciding to bake their own cake, with the rise of baking programs like the Great British Bake Off, the new trend for baking is big business! 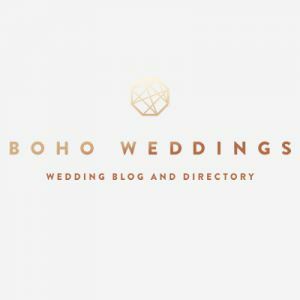 So if you are currently looking for new cake ideas for your wedding or party then todays post is just for you! 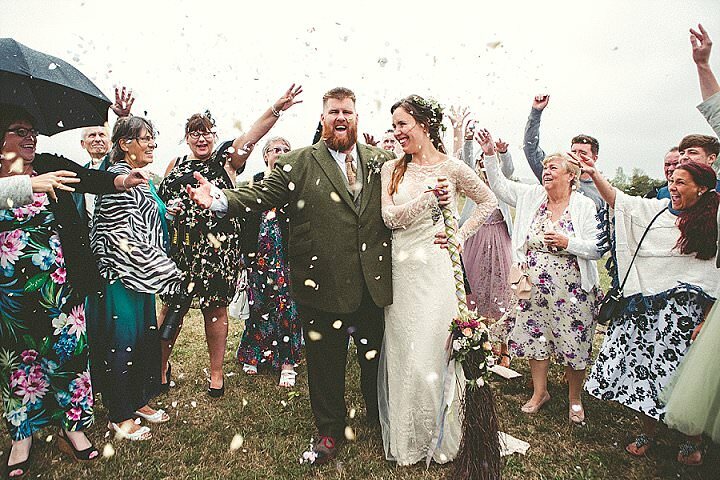 I have enlisted the help of cake expert Jamie from Make Bake to tell us more about his fresh ideas for wedding cakes and to give us a few recipe ideas! I hope you like them! I’d love to know what sort of cake you have chosen for your wedding, are you making your own? If so what have you decided on? 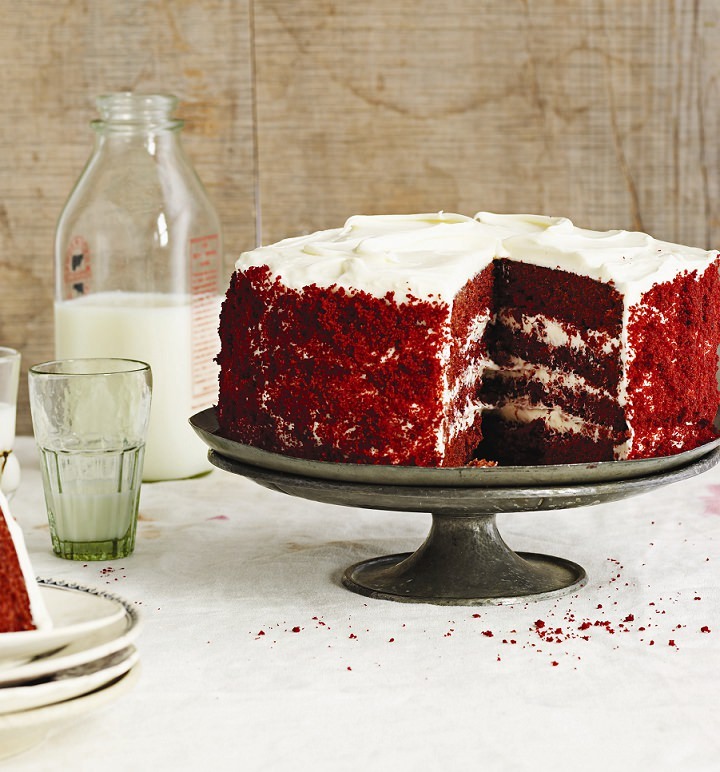 What could be more decadent than a deep, rouge, layered sponge, frosted with white icing? 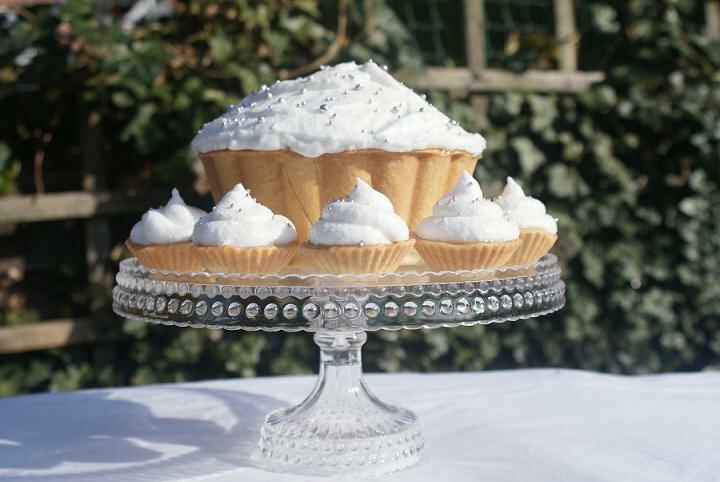 This showstopper won’t last long, and it’s perfect for ‘grown up’ receptions! Recipe and image from Onewed. Summer love. It’s cause for celebration! 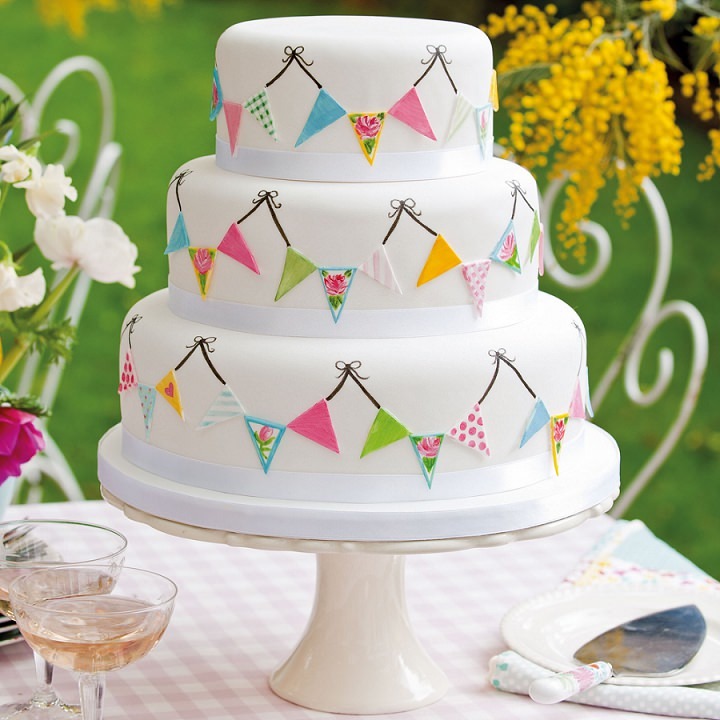 This cute bunting cake is ideal for outdoor ceremonies and is a beautiful, simplistic centrepiece. 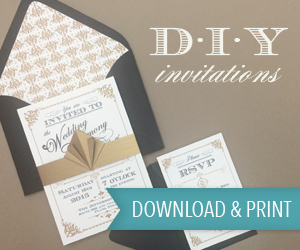 Very British too, if you’re having your wedding at home. 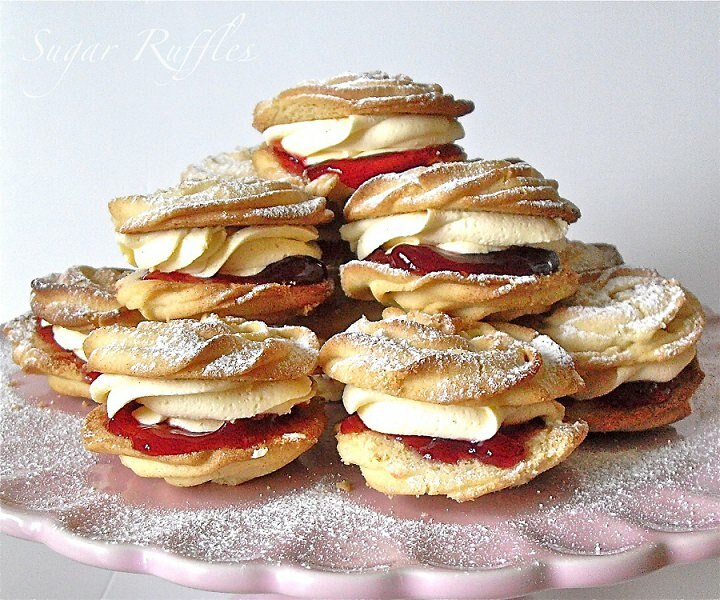 You may already know these delightful bites as ‘Viennese Whirls.’ They’re perfect, if you’re looking for a delicious but light alternative to a traditional wedding cake. Stack em’ up! 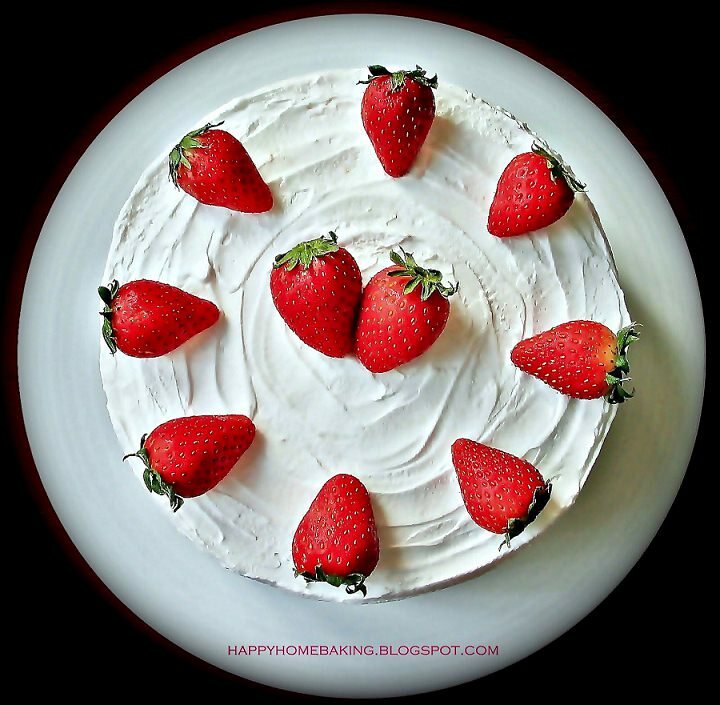 Yes, you too could have this magical cake at your wedding – or so Betty Crocker says! 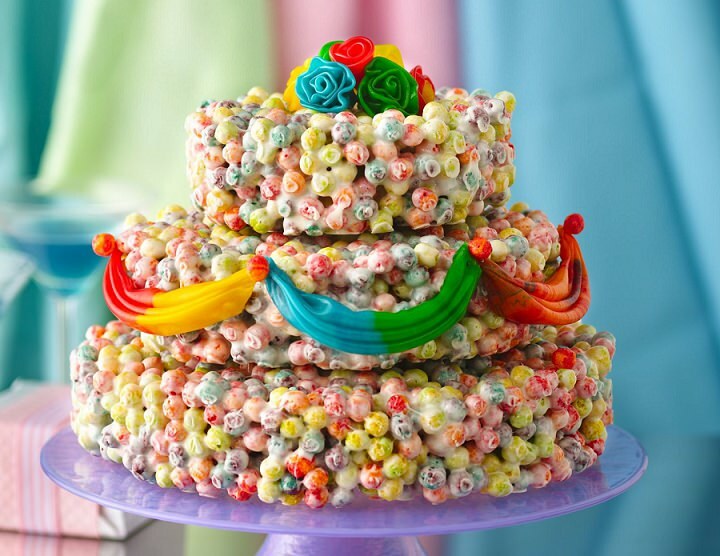 If you love rainbows and cereal, you can’t go wrong with this eyecatching treat. Who wants a normal cake anyway? With florist paste, you can make your own edible roses for extra decoration (it’s easier than you think). 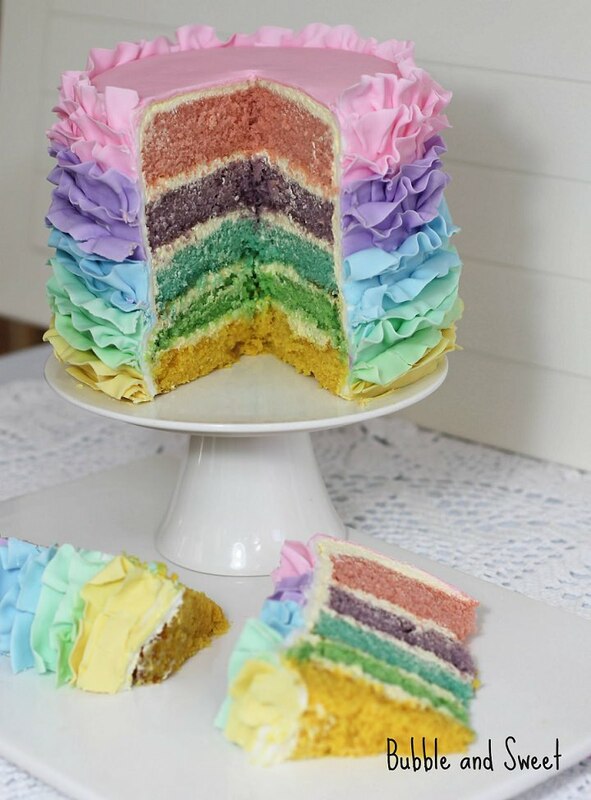 Continuing on the rainbow theme – because who doesn’t love multi-coloured cakes – this pastel, ruffled layered cake will have your guests coming back for more. Although they’ll need a big appetite to manage these tall slices! Have your cake mirror your wedding dress, with this lacy, floral beauty. 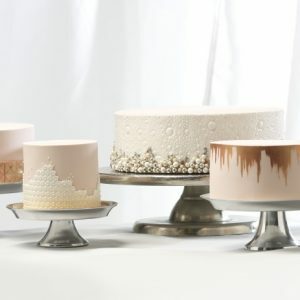 It’s a great option for a traditional, vintage ceremony, but you’ll have lots of tiers to bake, so get the family to help! Assembly could be a little tricky, but with the right support, you should be fine. This epic lemon meringue is the stuff of dreams. 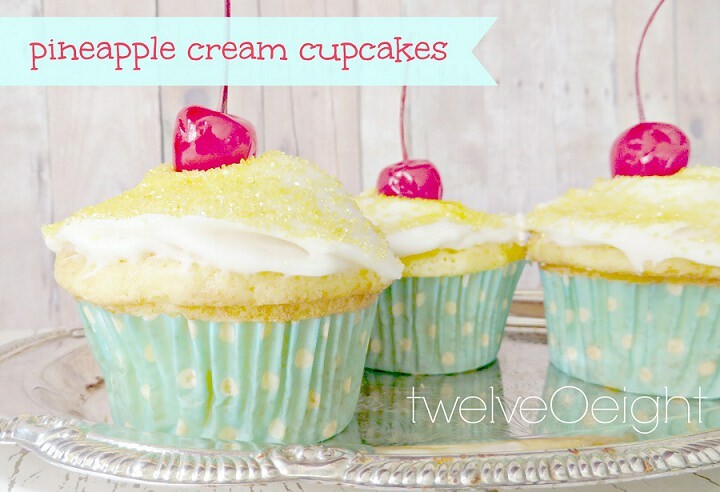 Imagine your guests’ faces when they see this citrusy delight! It certainly is different. You will need the right pastry moulds, but baking this wonderful dessert is all plain sailing from there onwards.